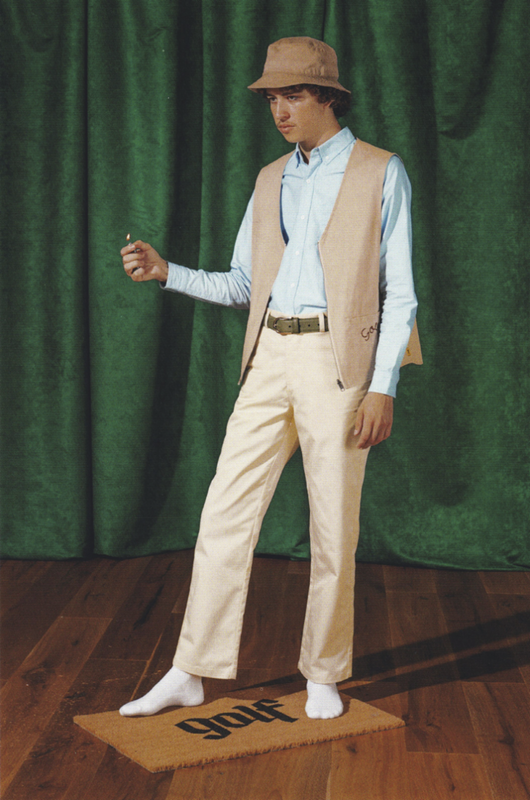 See the fall looks for Golf. 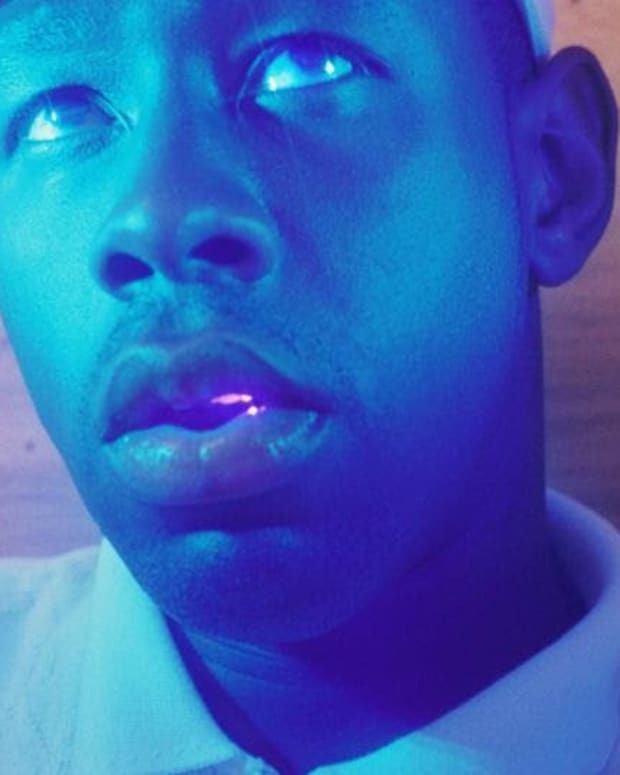 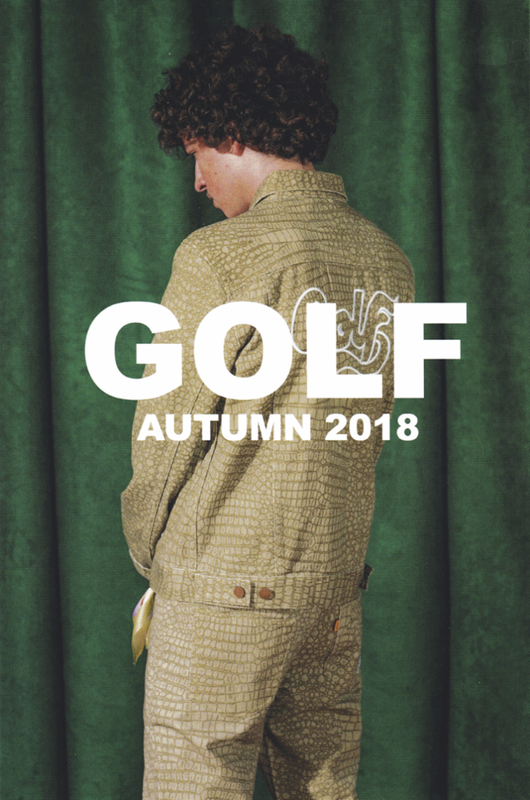 Tyler, The Creator has released the lookbook for his 2018 fall Golf collection. 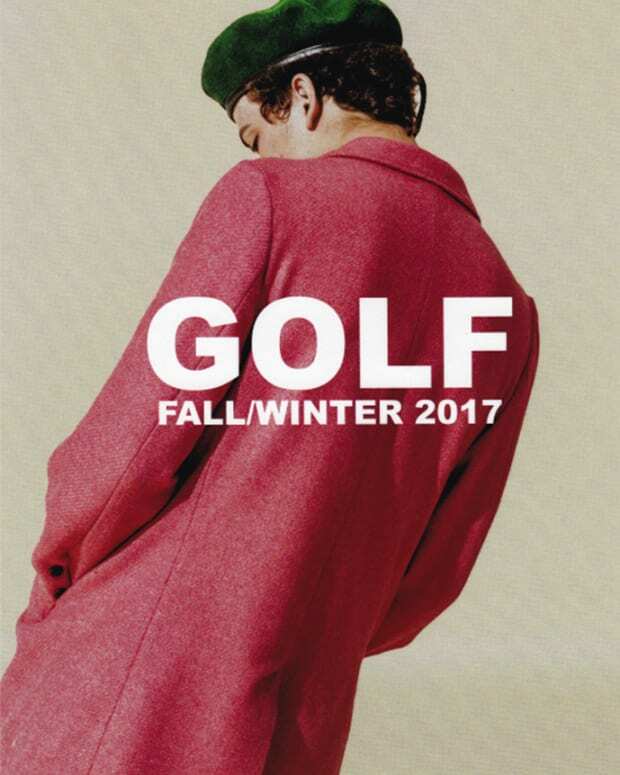 The lookbook includes the styles for various long sleeve shirts, short sleeve button downs, polos, hoodies, hats, pants and a lot more. 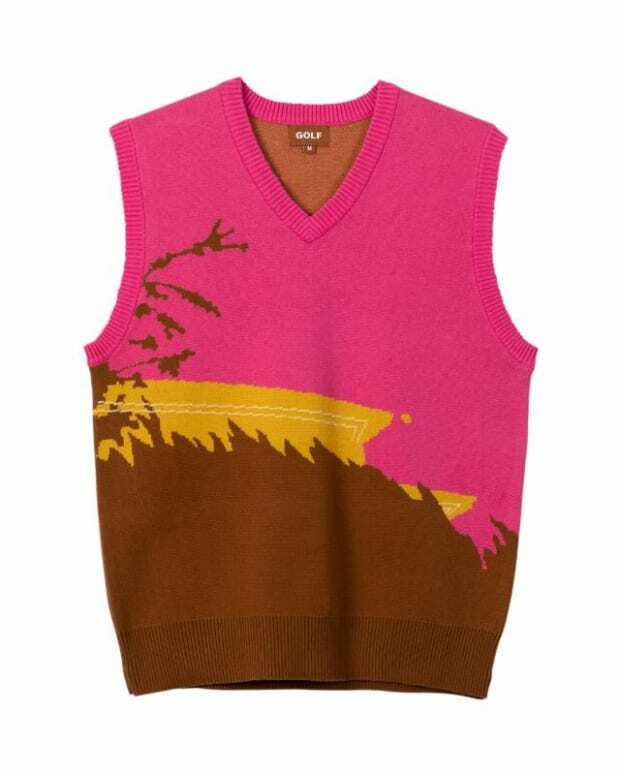 As you will expect from Golf, the style is always a bit different with each collection and from other styles around. 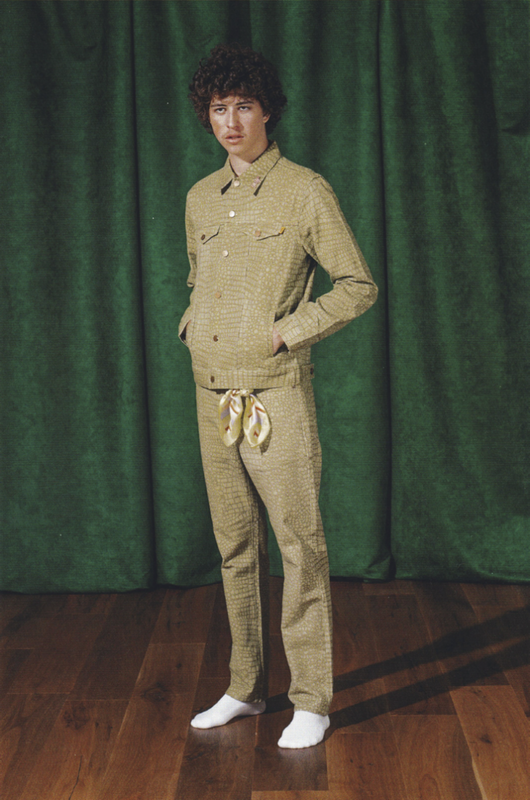 Take a look at the lookbook here and a few select photos below.